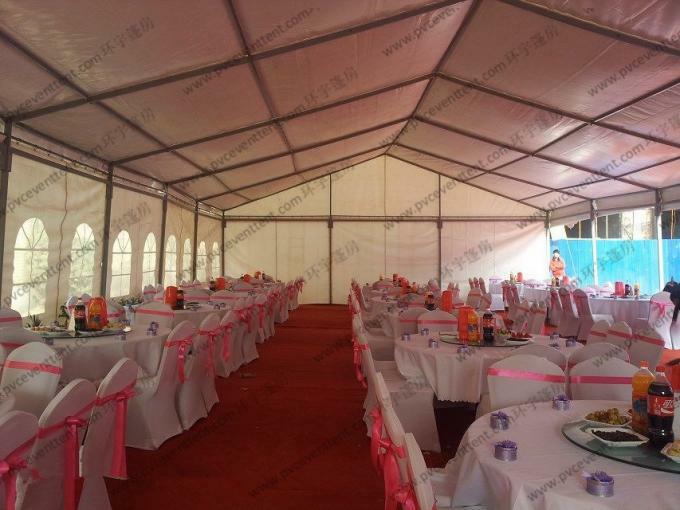 It is equipped with clear windows, decoration roof lining, inside curtain, pagoda tent entrance. 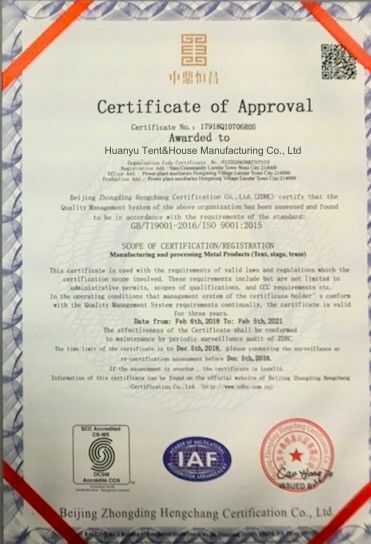 The tent series are widely used as the party tent, wedding tent, exhibition tent, conference tent, festivals celebration tent, corporate events tent or other events, etc. 1. 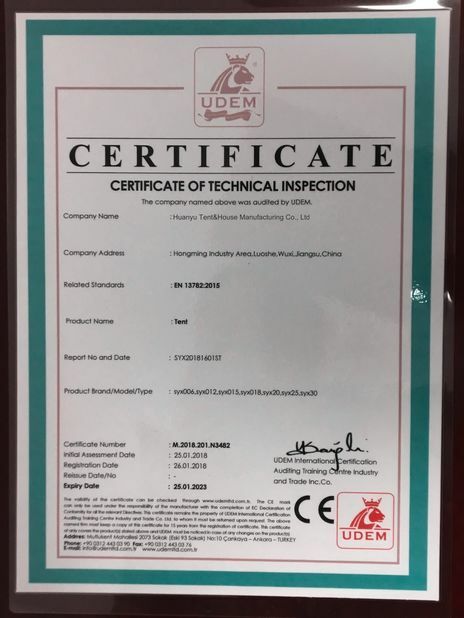 The clear span of this type tent is from 3m to 40m and the length is no limited which can fit different requirements. 2. With no pole inside, it’s 100% used for the events. 3. Easy to be assembled and dismantled. 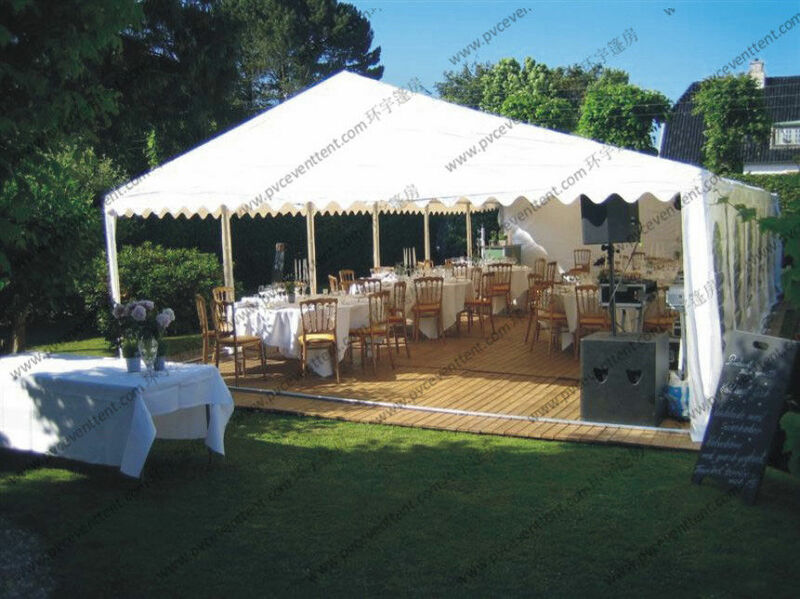 It's the most suitable tent type for your tent rental business and event business. 4. Also our tent can have customized printing logo on the roofing and sidewalls, which is impressed every guest.